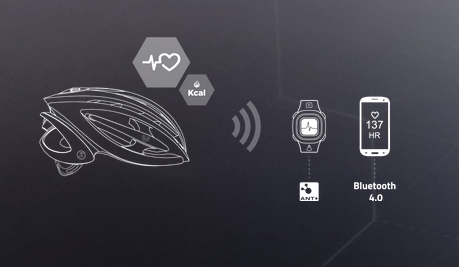 Meet the LifeBEAM: a smart helmet that monitors your heart rate, counts your calories, and measures your performance. It also protects you in case you fall. The device has an advanced optical sensor and does not require you to wear a chest strap. It is designed to withstand bad weather. You get aerospace level heart rate and calorie consumption measurement. The LifeBEAM offers Bluetooth and ANT+ connectivity. The helmet is designed to be compatible with most fitness apps and devices. 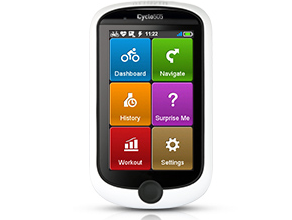 iOS users can use Strava Cycling, Runtastic apps, Map My Ride, and other cycling apps to take more out of this device. 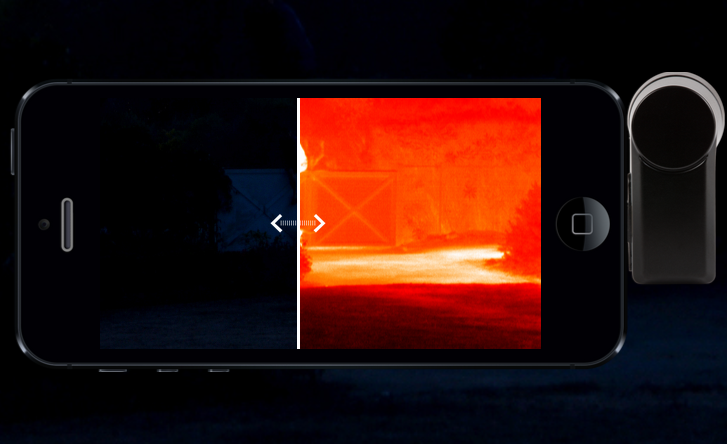 Android, Garmin, and plenty of other products are also supported. Kits will ship with a limited edition carbon casing. Like what you see? You can get one for as low as $199.